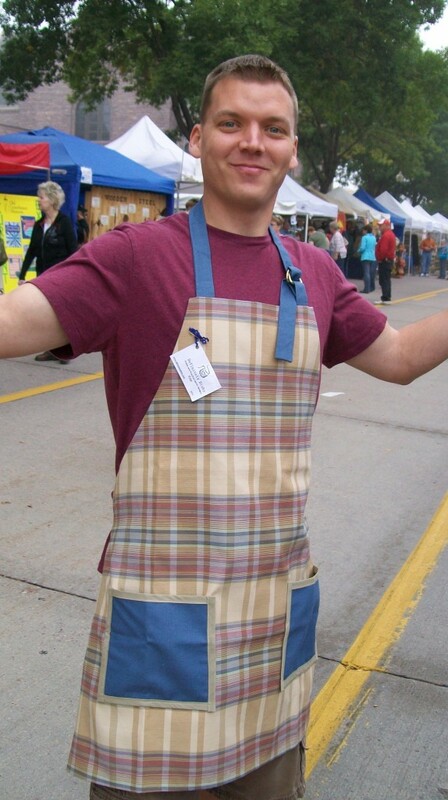 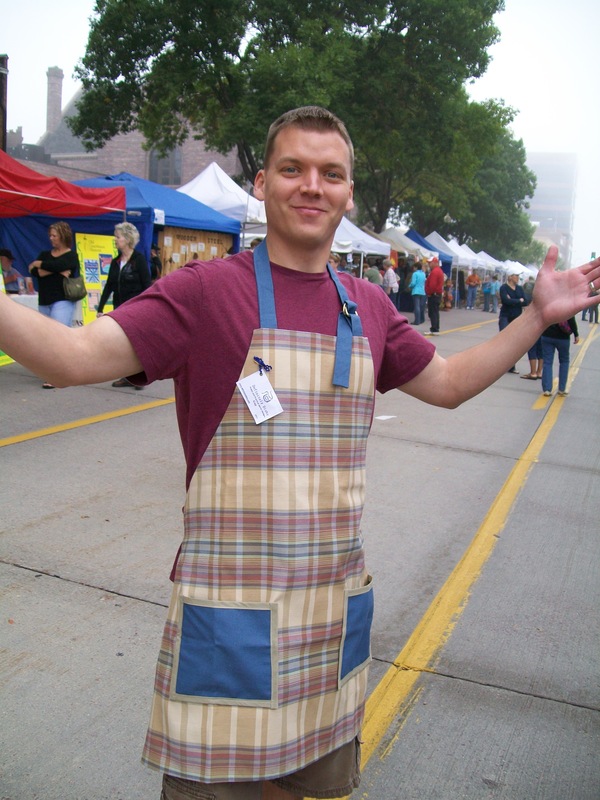 Yes, we make aprons for men! 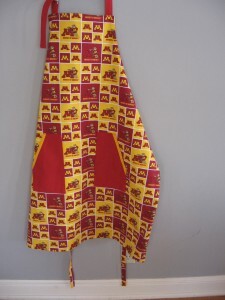 We frequently make custom orders; feature his favorite team or hobby. 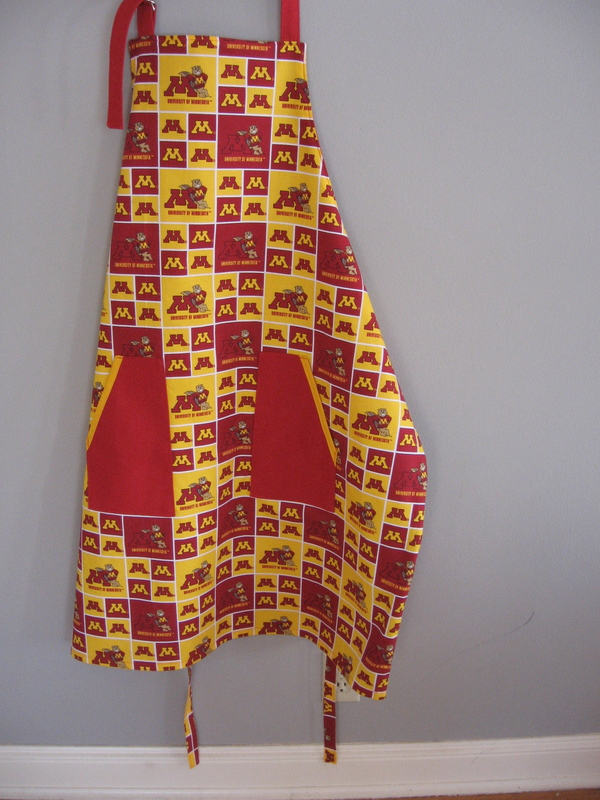 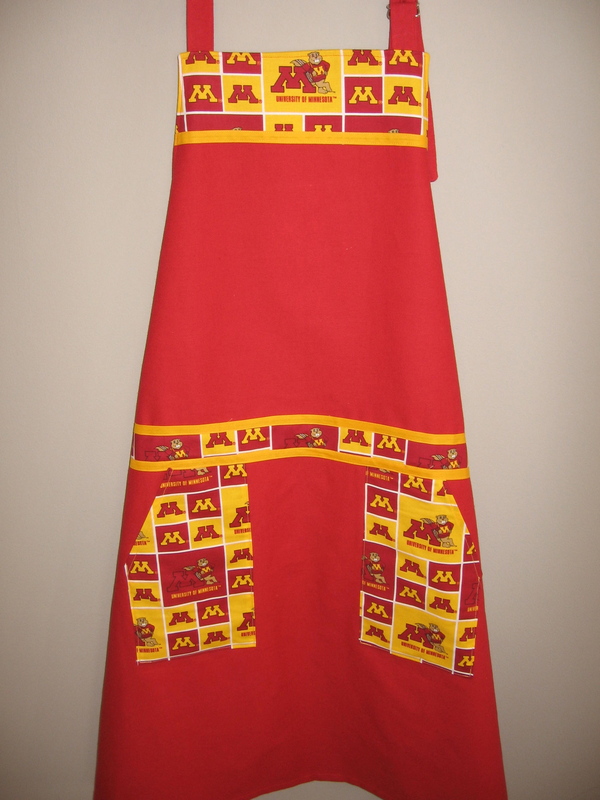 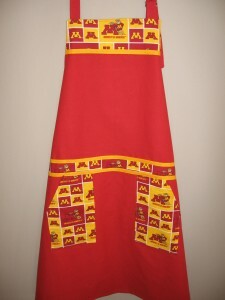 Also a great idea to get coordinating aprons for the bride and groom.